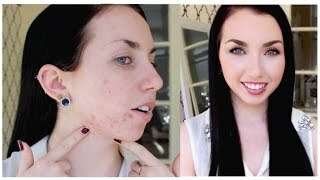 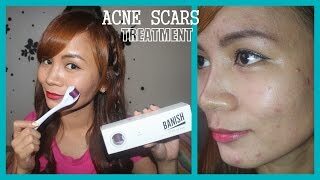 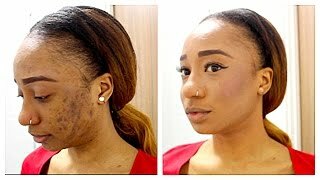 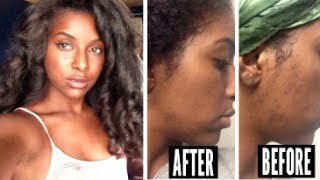 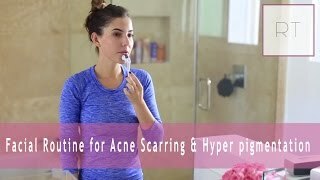 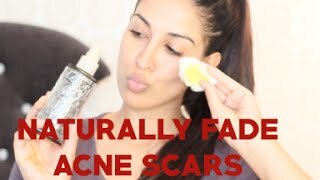 Acne Scars Foundation Routine + Homemade Facial! 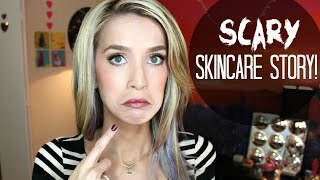 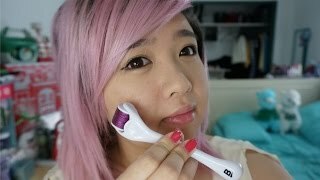 How I Fade Dark Spots + GIVEAWAY! 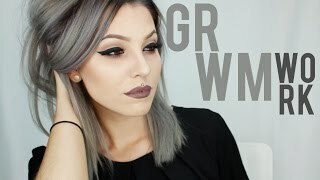 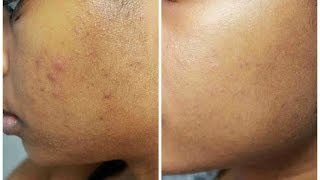 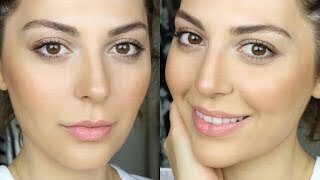 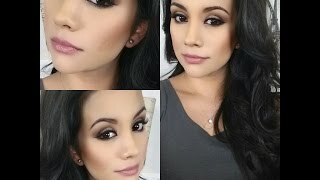 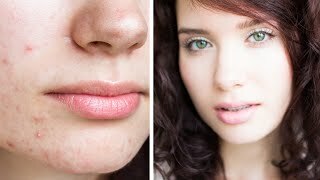 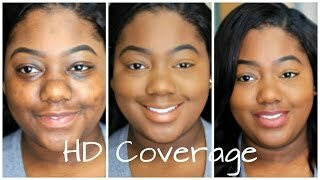 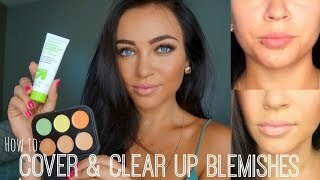 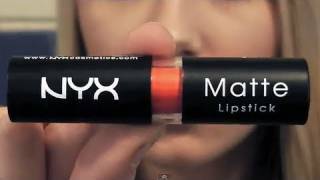 Flawless Foundation Routine For ACNE SCARS And BLEMISHED SKIN!